When will be The President Show next episode air date? 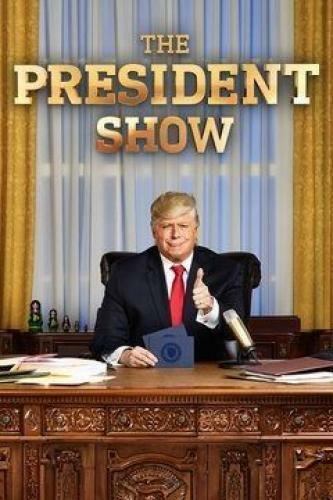 Is The President Show renewed or cancelled? 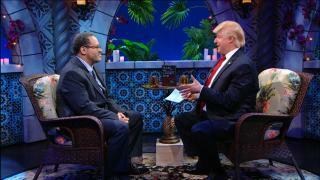 Where to countdown The President Show air dates? 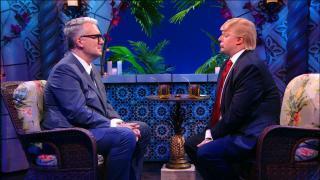 Is The President Show worth watching? The president caps off another successful week by talking to author and New York Times opinion writer, Lindy West. The president sits down with Joseph Cirincione, a nuclear policy expert and president of Ploughshares Fund. The losers dominating late-night are in for a rude awakening when the smartest, handsomest, most winning-est president of all time. 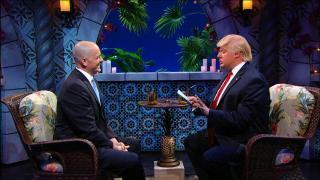 The President Show next episode air date provides TVMaze for you. 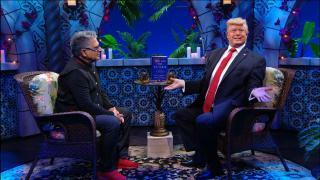 EpisoDate.com is your TV show guide to Countdown The President Show Episode Air Dates and to stay in touch with The President Show next episode Air Date and your others favorite TV Shows. Add the shows you like to a "Watchlist" and let the site take it from there.